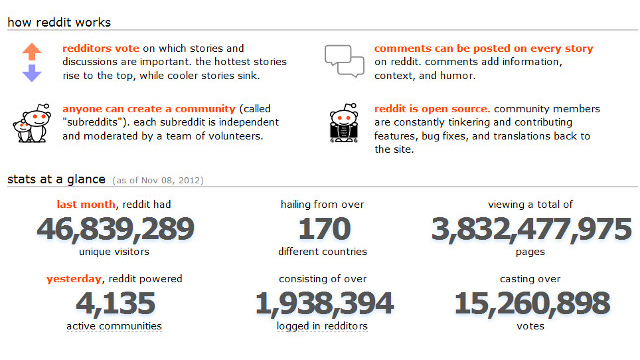 Reddit views rose to around 3.8B in October 2012 and now Reddit has decided to invest in gold to help its members get more benefits and earn more revenue. 1- See upto 100 subreddits. 2- You can view your karma per subreddit. 4- Comment saving and filtering. 5- Avoid the display of ads. 8- Access to lounge area. 9- Free testing of new features. 10- A free trophy which gets displayed on your personal page.